CP releases white paper, launches website and submits resolution to NS shareholders for meeting. Despite continued rejection by Norfolk Southern Corp. (NS), Canadian Pacific (CP) has made it clear that it isn't throwing in the towel on a merger deal. The company recently notified NS of its intent to submit a resolution to NS shareholders to ask their board of directors to engage in good-faith discussions with CP. Additionally, CP recently released a white paper and launched a website dedicated specifically to promoting the merger. CP said it believes a business combination transaction involving CP and NS would create a true end-to-end, transcontinental railroad that would enhance competition, benefit the public and drive economic growth.? “NS shareholders have been telling CP from the beginning that their own board should, at the very least, talk to CP about a potential combination. CP's shareholder resolution to NS asks shareholders to formally vote in favor of what they have been saying to CP anecdotally for months,” the company stated. "We are not asking NS shareholders to vote on the existing proposal; we are simply asking them to vote in favor of having their board talk to us," said E. Hunter Harrison, CP chief executive officer. "We continue to believe in the potential to create a transcontinental railroad with NS and believe this is a fair and measured approach to getting a deal done." The shareholder resolution will be voted on at the NS annual meeting later this year. 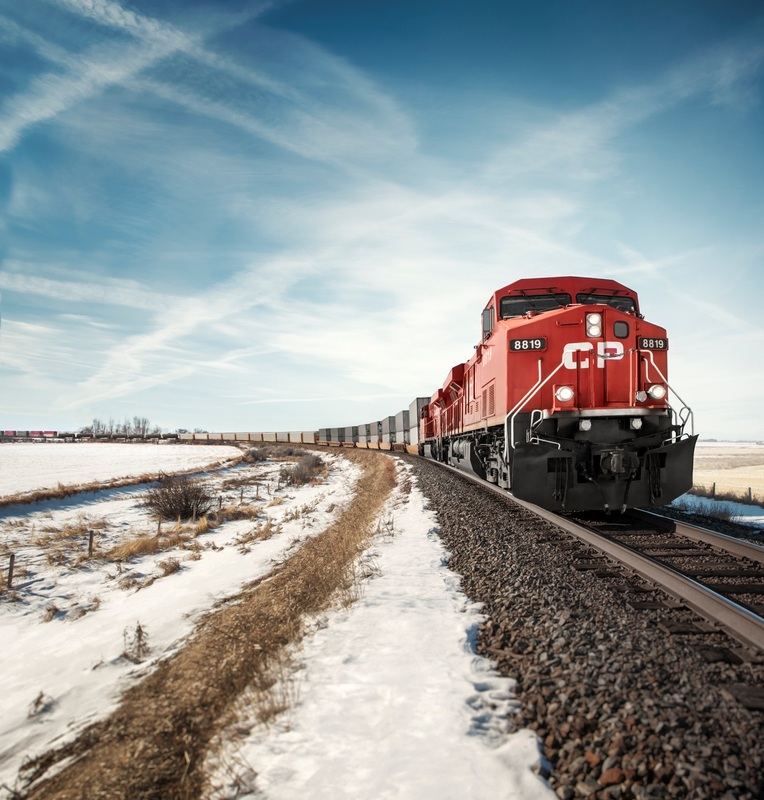 CP said its proposal, which includes a sizable premium in cash and stock offered to NS shareholders, would result in a company with the potential for faster earnings growth than either CP or NS could achieve on their own, all while delivering enhanced service to customers and maintaining a strong investment grade credit rating. "Shareholders and analysts will be watching NS closely throughout 2016, and if they continue to underperform, the pressure to work with CP will only grow," Harrison said. "Our model performs in good times and bad, consistently driving shareholder value during the peaks and the valleys. Surely, that kind of performance is what shareholders would expect their board to deliver, and they can only deliver it by working with us." CP strongly believes that a combined railroad would offer unparalleled customer service and competitive rates that will support the success of the shippers and industries it serves and satisfy the U.S. Surface Transportation Board and Canadian regulators. In direct discussions with NS, CP also would be able to work with NS on the optimal means to obtain regulatory approvals for the transaction. CP recently released a white paper showing how its proposed combination with NS will alleviate congestion in the key rail hub of Chicago, Ill.
* Identifying a number of other opportunities for operational improvements in train and routing management. On Feb. 11, CP also launched a new website highlighting the benefits of its pro-customer, end-to-end, competition-enhancing business combination proposal with NS.